No one loves an outdoor BBQ as much as Snap Concrete! 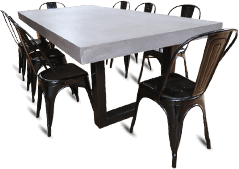 For years our talented and detailed team have been transforming and updating Melbourne outdoor environments with our personalised and highly-durable concrete furniture installations. Made from blemish-free and strong concrete mixtures, our outdoor kitchen and BBQ settings can change the way you dine and entertain. 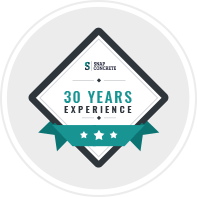 Treated and polished to withstand constant exposure to wet, dry, hot, cold, and windy conditions without deteriorating our polished concrete installations and settings can offer countless hours of enjoyment for homeowners and guests. 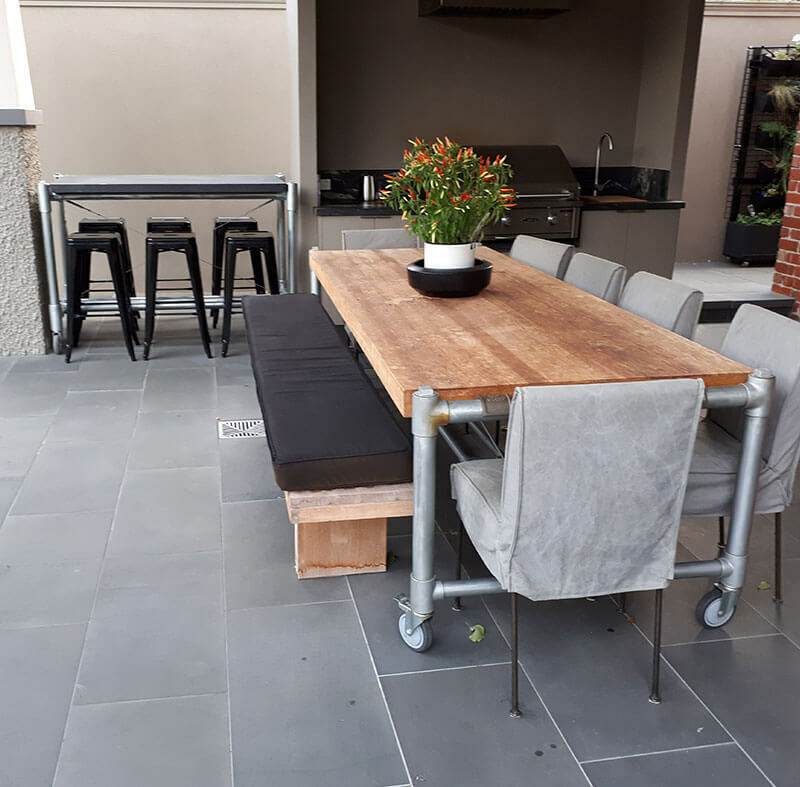 Incorporating contemporary designs and customised to fit into the dimensions of your backyard our kitchen and BBQ settings are truly become your own. Able to seat a number of guests and placed close to the BBQ, our outdoor settings ensure that the food remains fresh, tasty, and safe for consumption. Easy to clean and present food on, concrete outdoor kitchen and BBQ settings offer a hygienic and detailed option for homeowners searching for a superior replacement for their outdated or deteriorating current outdoor settings. 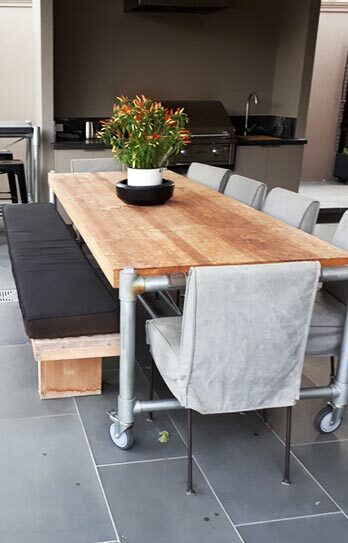 At Snap Concrete we have made improving the condition and quality of living spaces throughout Melbourne our business. 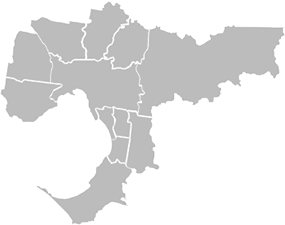 To discover more about the unique benefits of our exceptional products or to gain a free quote regarding our personalised services call us directly on 0450 535 075.